Want a discount? Become a member by purchasing a Membership , or log in if you are a member. This product can only be purchased by members. To purchase this product, sign up by purchasing VIP Membership Unlimited Plus+ $120 (Special Release Dates + Invitation Only), or log in if you are a member. A Brand Building Collection from Ivory mix is a combined Set of aesthetically pleasing styled stock images to be used for your brand. There’s no more searching for free images that everyone has. 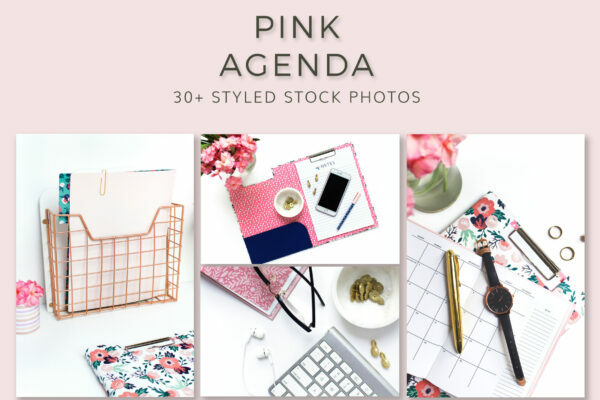 Buying this brand building collection ensures that your brand will be strong and unique with cohesive and memorable images. With the purchase of this collection, you receive an instant digital download.